If you have been through a bankruptcy in the recent past, you may be worried that it will be hard for you to get the financing that you need to buy a new-to-you vehicle. 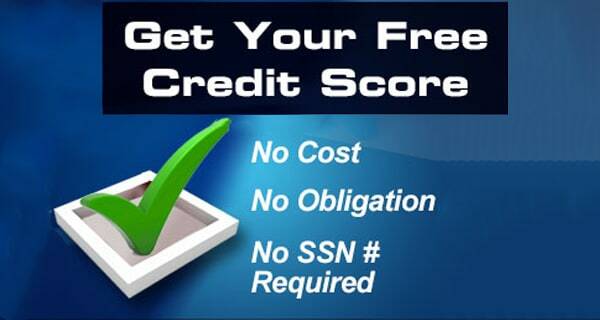 The good news is that there are many lenders that are more than willing to work with someone who is trying to build their credit back up. All you have to do is find the right loan and lending agency to give you the loan amount you need at a rate that you can afford with bad credit auto loans in Coral Hills. 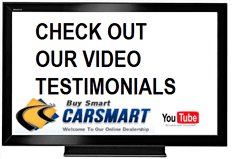 Once you know that you are in the market for a newer vehicle, you can feel confident working with our team at CarSmart. 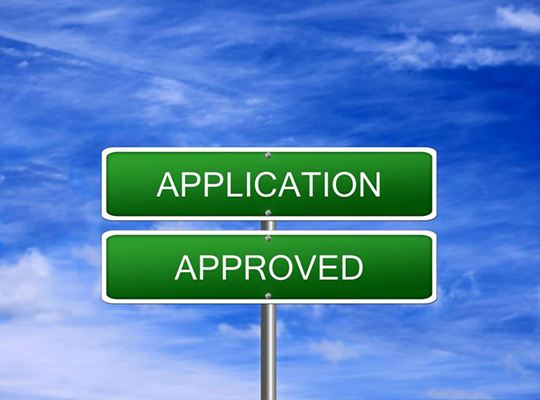 We have a great track record with a long list of lending companies, which lets us guarantee auto loans for our customers regardless of their credit score and history. We have a friendly in-house finance team that can talk with you about all of the finance options that may suit your unique situation best. We have been in this business for a long time, which means that we not only have an impressive inventory that you need but also a stellar customer service team. 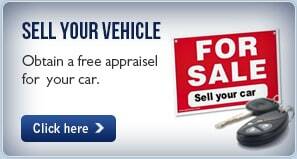 We will talk with you about the type of vehicle you are interested in and then set you up with several models to check out and take for a test drive. From there, we can have you sit down with our auto loan department so that you can discuss your needs and what will be best for you from a bad credit auto loan standpoint. 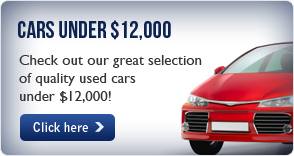 You can get the help that you need with bad credit auto loans in Coral Hills. 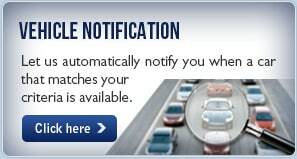 Call CarSmart today at (888) 292-8115 for more information!